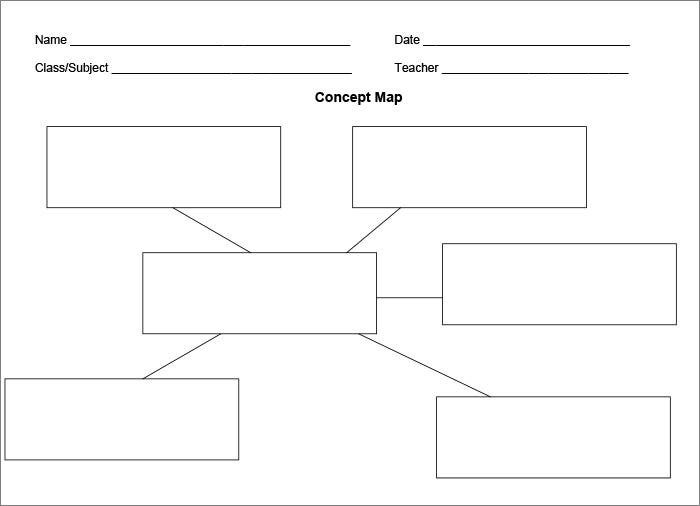 When you heard someone talk about concept map the first time, you thought they were probably crazy because these are just normal circles and lines on a piece of paper. Well, it is not what you think. 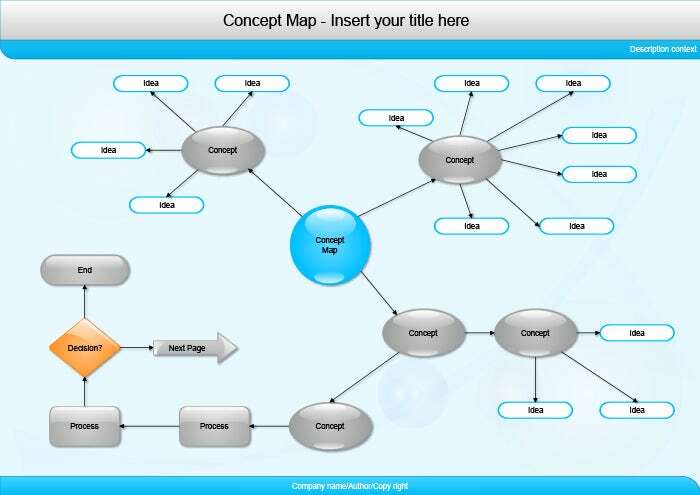 Every concept map template is important, because it helps you in being conceptual while presenting your information if that is the right way to put it. Stop viewing this as simply lines and circles on virtual and or tangible pieces of paper. 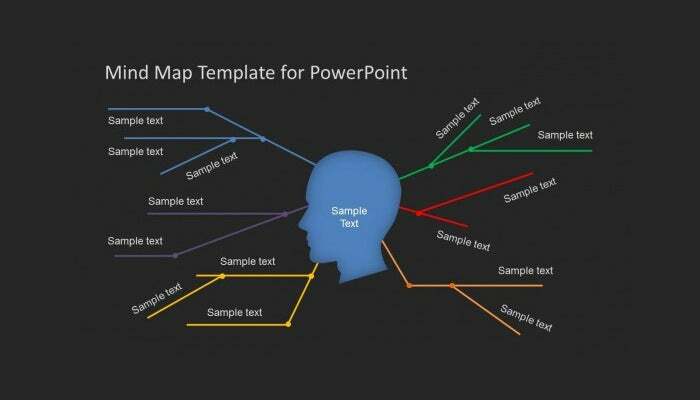 If the templates were useless in any case, why would they be created in the first place anyway? 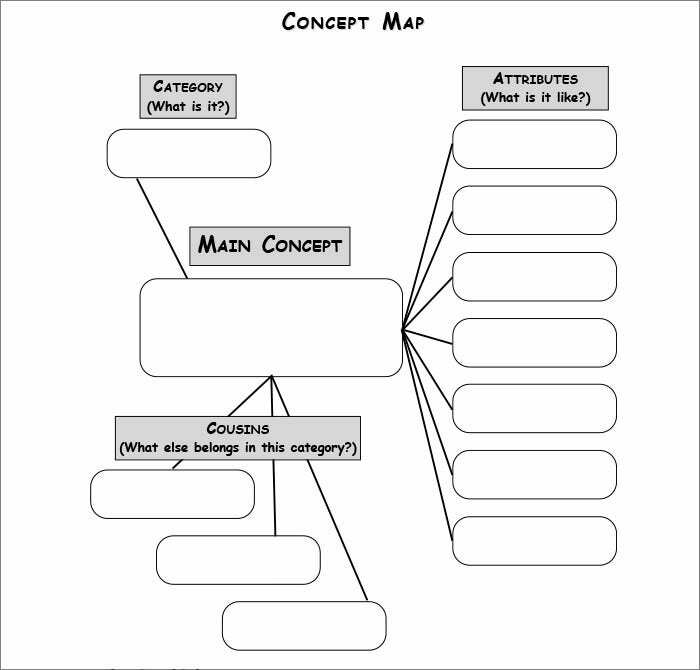 The simple fact to understand is that the nursing concept map template I effective for the following: 1. 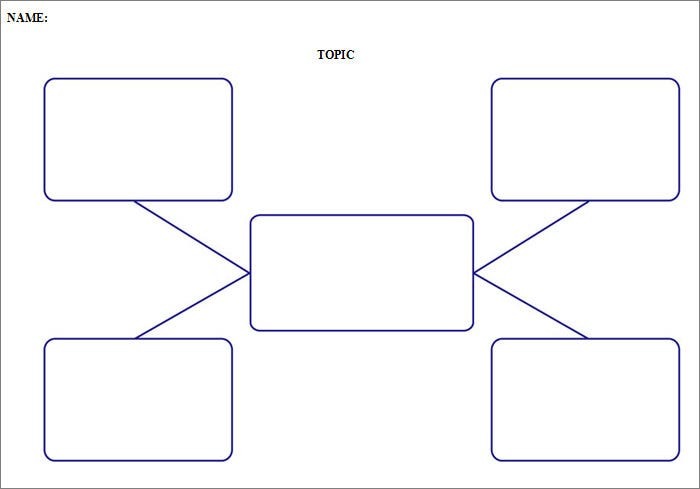 The best Concept Map template / mind map template makes the most suitable note taking strategy anyone would want to use. 2. 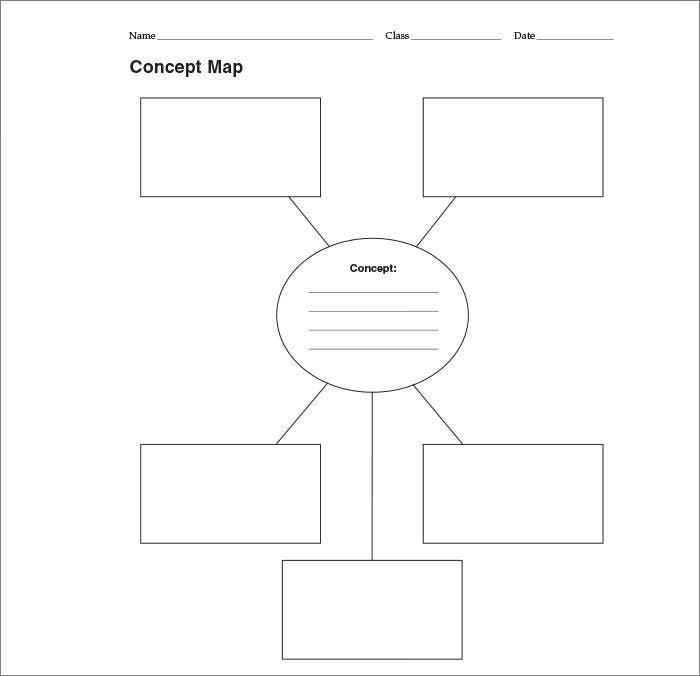 A concept map template enables its user to explain the feasibility of a concept to his audience in a better way. The template doesn’t just contain circles and lines without reason. The elaborate diagram is designed to purposefully facilitate better understanding of a particular concept without too many complications. 3. 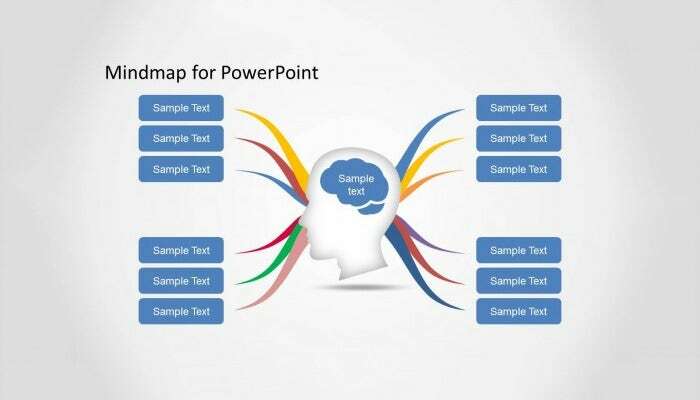 With organized information on the concept mapping, making a clear, suitable and quick connection between your facts and ideas become completely easy. 4. Apart from making concepts and ideas easy to understand, the users is able to find the course concept quite a lot easier to understand. 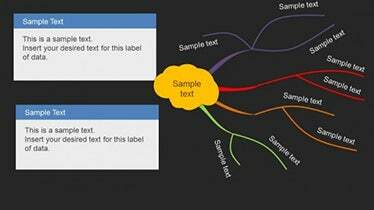 The concept map templates are easily available in different formats on the Internet. 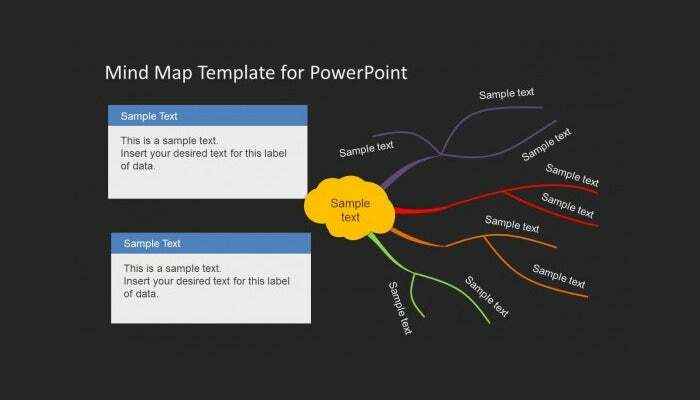 Be it MS Word or PDF, you can create a concept map template very conveniently in both the applications. If you need to know and understand the options, it would be a good idea to run through some samples.